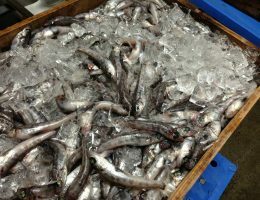 Head and guts of the greeneyes are removed then each fish is frozen individually. It is easy to use as each fish is packaged separately. 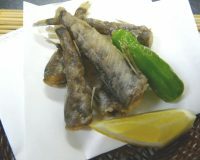 You may use this greeneye for a variety of dishes such as deep fried fish, tempura and fritters. You may also use it in preparing many other dishes.